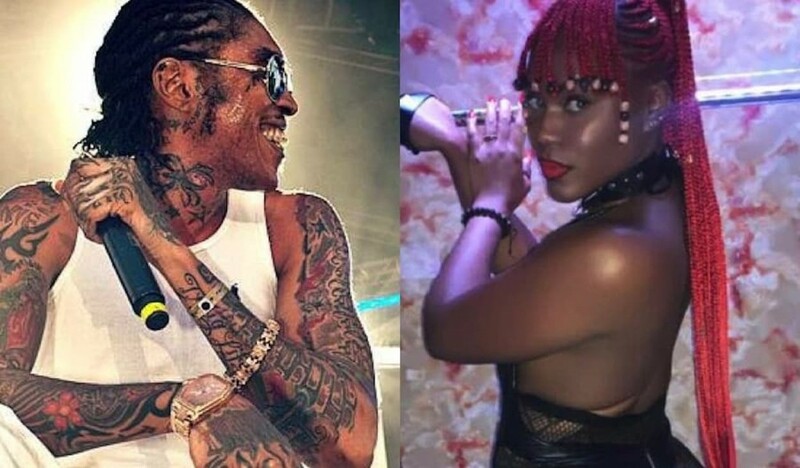 For the past year, Vybz Kartel has been quietly building an army female dancehall artists who he took under his wings and mentor them. Lolaa Smiles is one the artists who the incarcerated deejay has been grooming. They have a few songs out together including this track, “Addi Right Size.” The Bling Blang-directed cut features Lolaa Smiles showing f her banging body while belting out the catch hook. While he awaits his fate, Vybz Kartel is keeping us busy with new music. Last weekend, his son Likkle Addi drops f a new song “Dollar Sign” and his other son, Likkle Vybz, has a collaboration with the “Cake Soap” deejay coming out soon.